Understory is based in Sandpoint, Idaho. 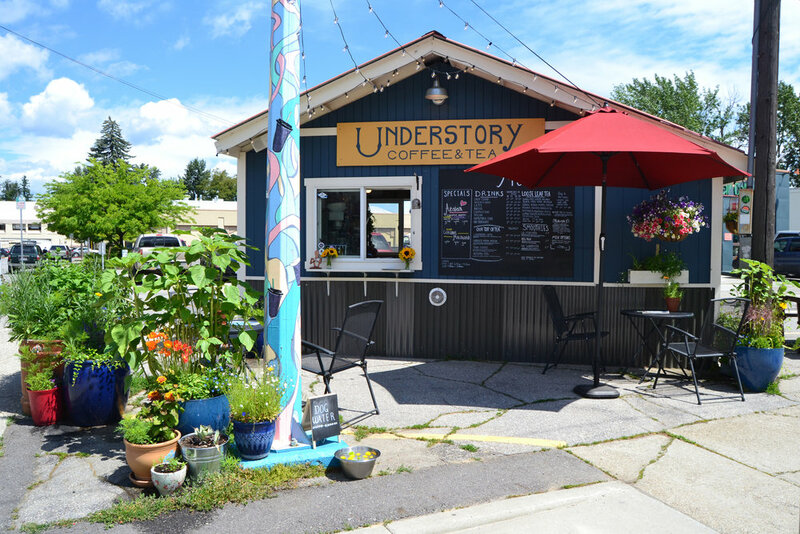 We are the indie producers of Understory Chai Tea Concentrate, and operate two radical cafes in Northern Idaho. 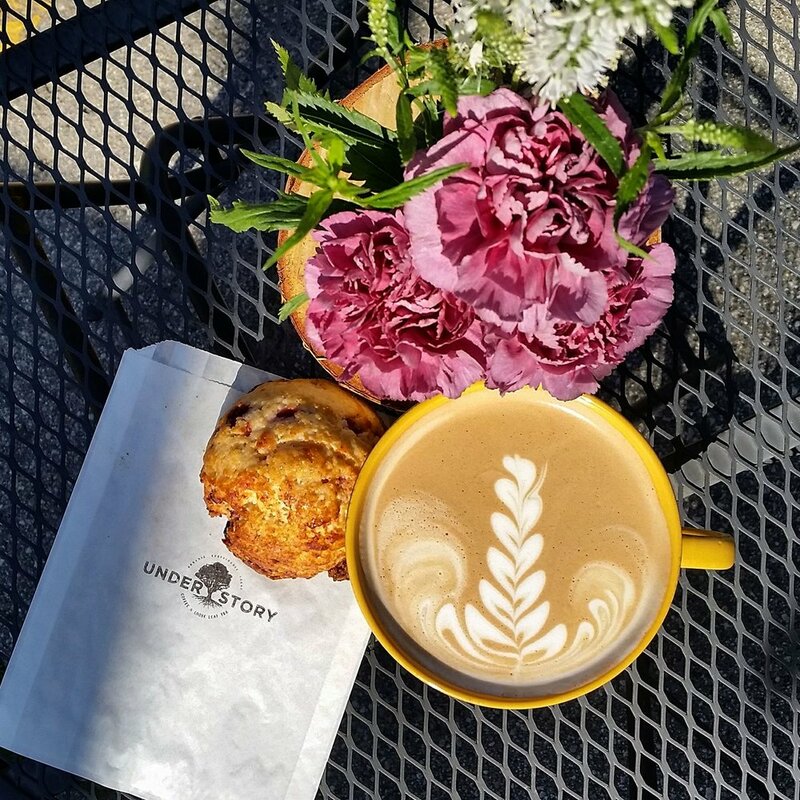 Understory Coffee and Tea is searching for another barista to join the team! We are a coffee drive thru and walk up, offering a huge menu to downtown Sandpoint. We are looking for someone who, preferably, has previous barista or food service experience. Our ideal barista is fun, motivated to learn, and has great customer service! This opening has the ability to possibly turn into a full time gig with more responsibility. So someone who is comfortable with gaining responsibility and who is trust worthy is a MUST. The shifts at the shop are about 8 to 9 hours, most of that you are standing on your feet. During deliveries you may have to move heavy boxes that can weigh up to 50 lbs. Please think about time on your feet and ability to lift before applying. There are some great perks to this job, especially if you’re thinking of long term employment with us! Please fill out our application, and email it to us, or drop it off at the shop.